Designing sites requires coding skills, an ability to select the right platform to do the job and an artistic side to put it all together in a way that speaks to the visitors who navigate to the site. 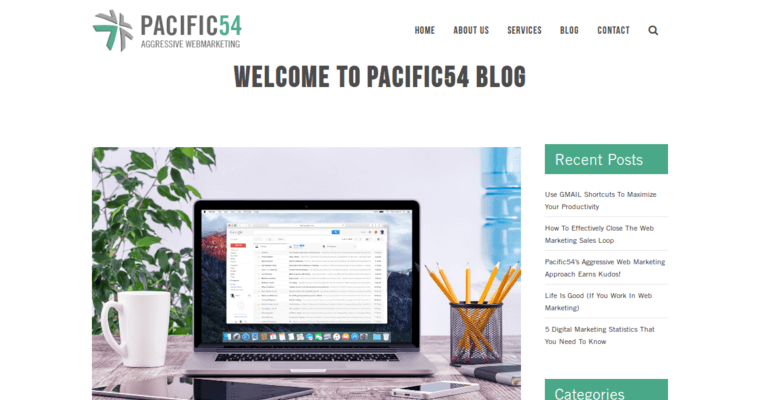 When a company owner is ready to have that type of a site built, it would benefit the company to choose Pacific 54. 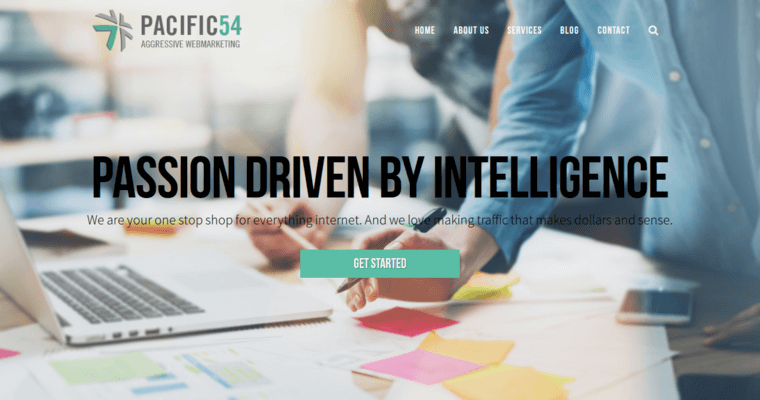 The team at Pacific 54 is able to build responsive sites, which allows consumers doing their internet activities on a smartphone to enjoy a seamless browsing or shopping experience. Responsive sites work as well on a smart watch as they do on a desktop computer. Pacific 54 can also include eCommerce platforms on the sites that it builds. If a client wants a built-in prompt to remind customers to finish their transaction, Pacific 54 can put one in. Pacific 54 is staffed by people who enjoy what they do.